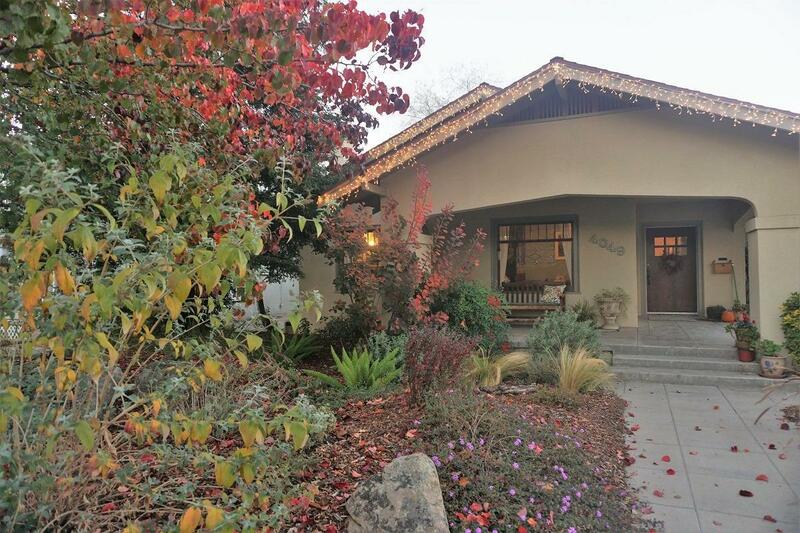 Spacious and well maintained Craftsman style two story home in the Huntington Boulevard area. 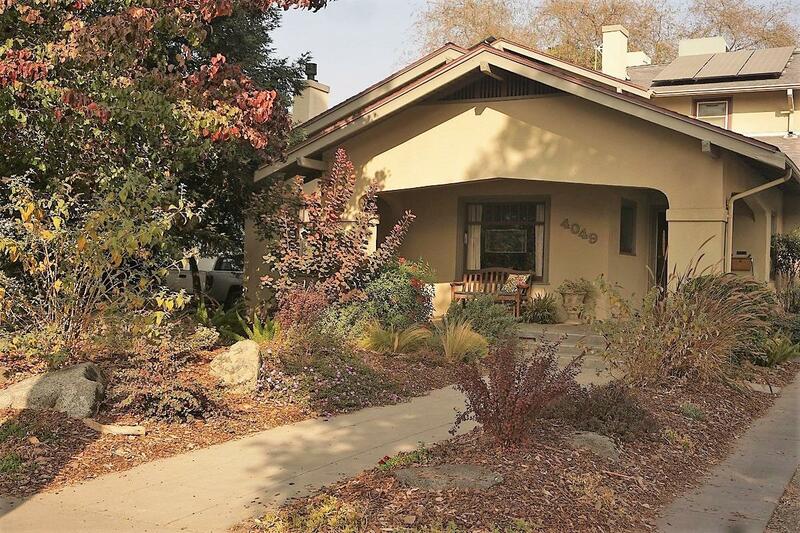 Energy conscious sellers have an owned solar system and attractive drought resistant landscape, front and back. 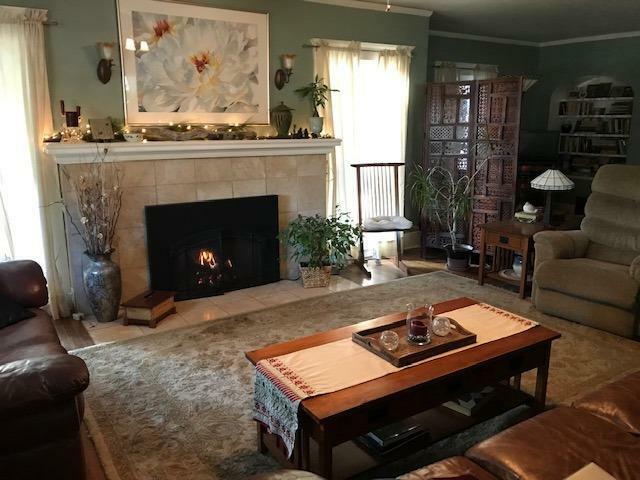 The home itself has a cozy bench seat in front entry, very spacious living room with an additional conversation nook with a nearby large formal dining room. Kitchen and breakfast nook with greenhouse windows complement each other to make a comfortable homey space. 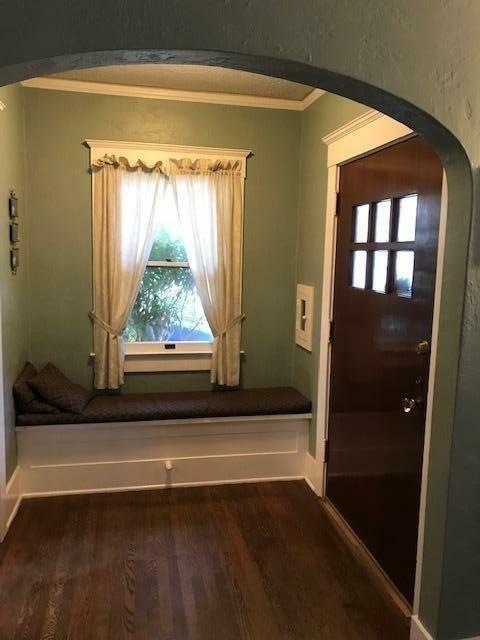 Large bedroom downstairs with an adjoining sunroom with closet which could actually be a fourth bedroom except for having no direct access from the hallway. Downstairs bath has been tastefully remodeled with earthtone tiles and updated fixtures. Upstairs has two huge bedrooms with an additional bath, also remodeled at some point in the past. Very pleasant backyard with patio and garden area, as well as a two car detached garage.